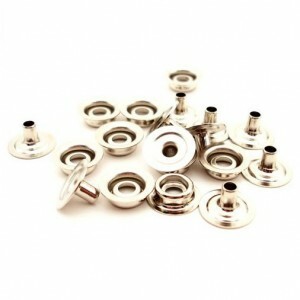 3/8″ (10mm) studs for use with Snap Tool (B9844). Excellent way to be sure hardware is securely fastened. 100 sets per bag.